One Ten Third is a stunning green and blue glass building offering luxury apartment rentals in the East Village. 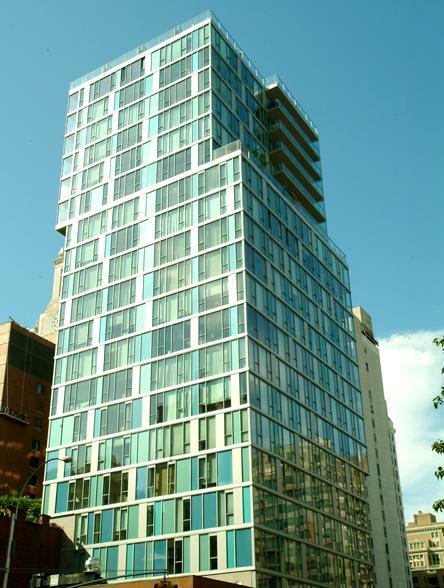 This Toll Brothers developed building climbs 21 stories and houses 77 units. 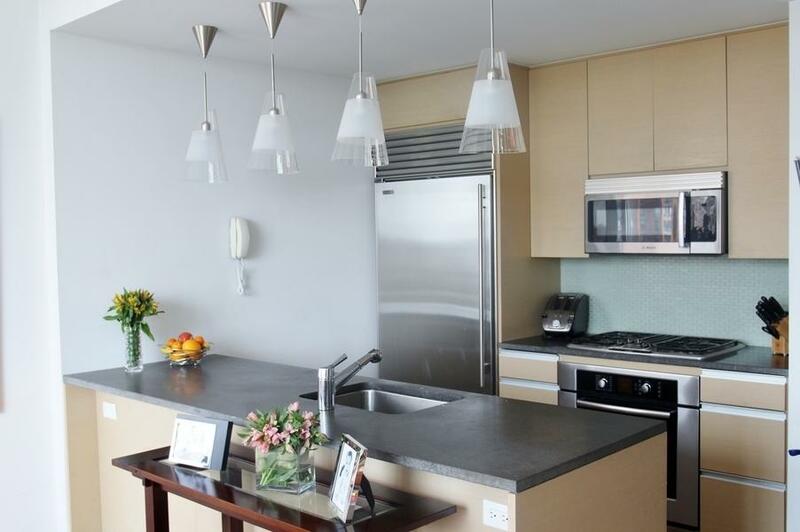 The apartments at 110 Third Avenue feature loft-style kitchens with cutting-edge appliances such as Sub-Zero refrigerators, Bosch dishwashers, and Thermador ovens and cooktops. 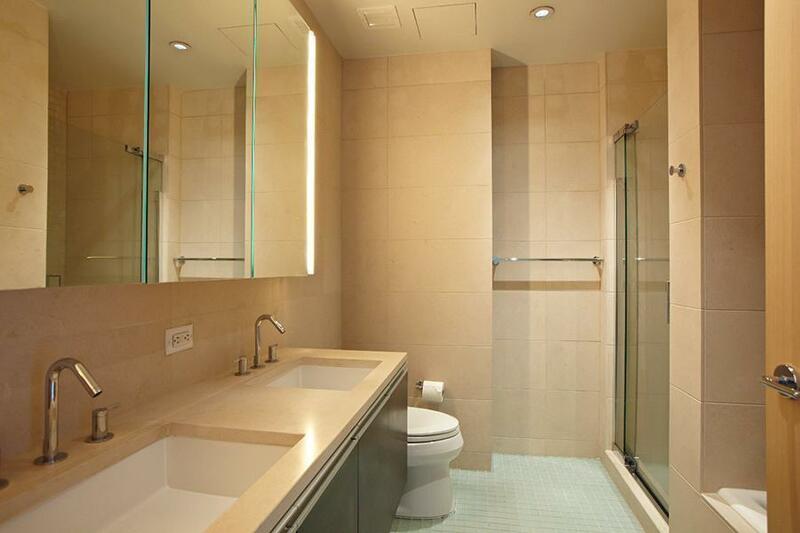 Elegant limestone bathrooms boast double sinks, glass showers, and soaking tubs. 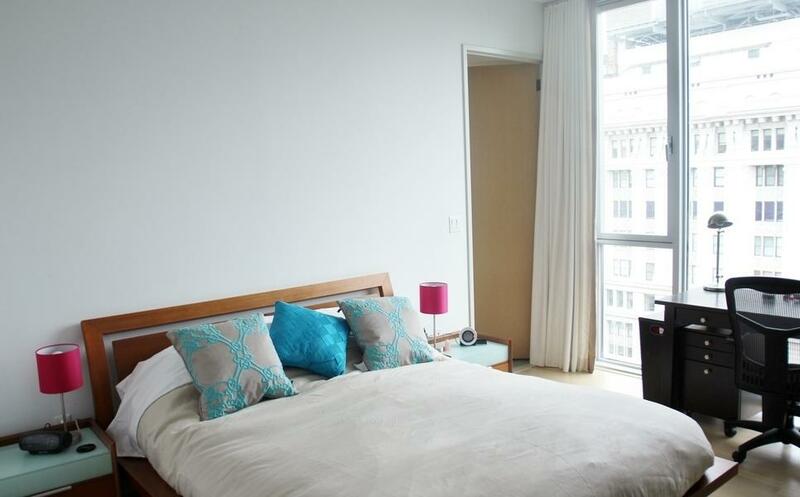 One of the most appealing aspects of One Ten Third is its fantastic East Village location. 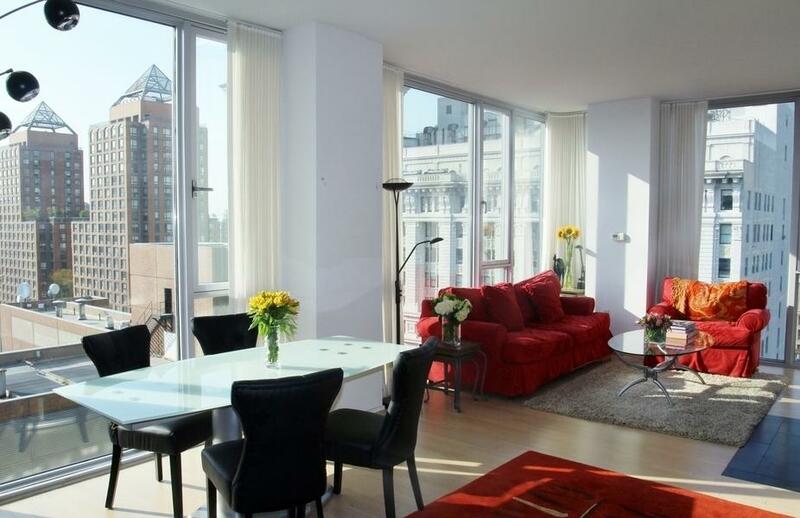 Residents are a short walk from Union Square, Trader Joes, and top Manhattan restaurants. 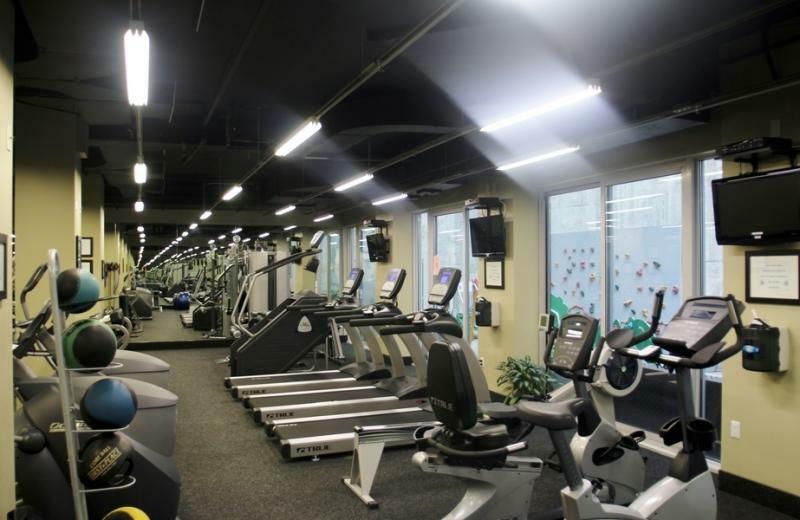 Amenities of 110 Third Avenue include a state of the art fitness center, children’s playroom, health club, and rooftop deck complete with a finely landscaped garden. 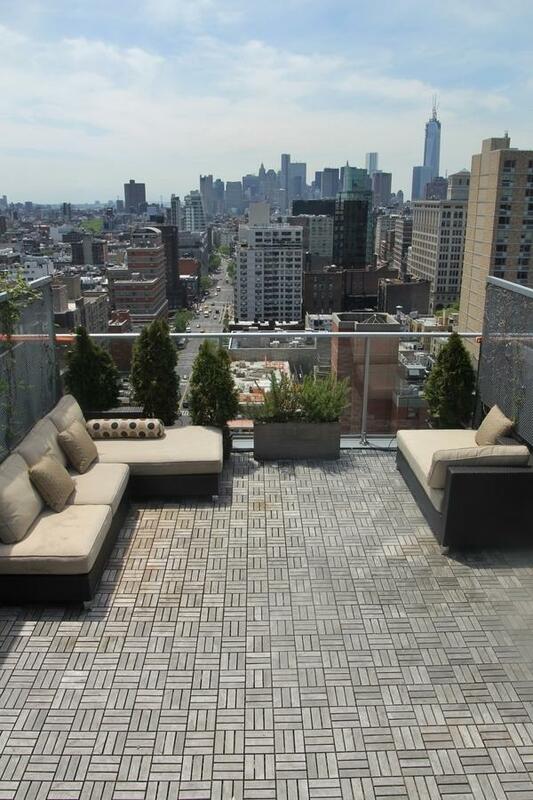 Taking in the city views from the roof or from the oversized windows feels like true Manhattan Luxury. I would like information on apartments in One Ten Third. Please contact me ASAP.